When two people decide to unite their destinies and start together a new life, they think about marriage. However, in order to accomplish such a demanding task, they first need to choose their wedding rings. These will represent the symbol of commitment and love for the rest of their lives. So they have to be perfect! 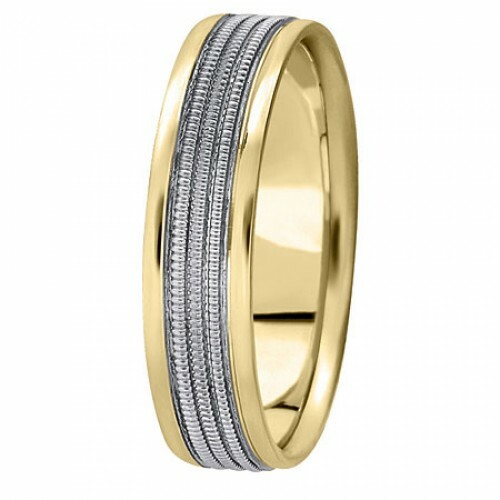 The notions of wedding bands and wedding rings have become quite popular lately and they have even become interchangeable. However, once upon a time there was a clear difference between them. In the past, women received a family ring, simple or with lively colored gems in order to mark the man’s intentions. 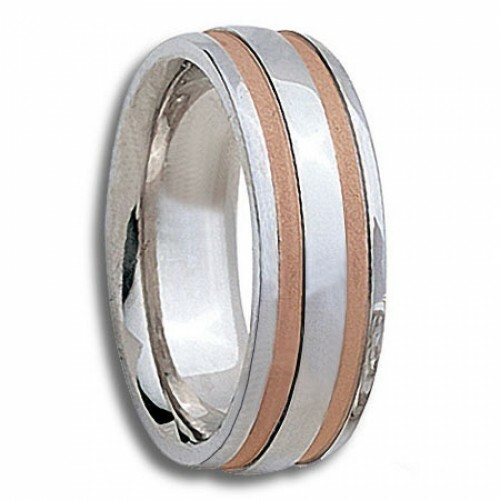 On the other hand, men wore the popular wedding bands, which were actually circle metals, without any diamonds or stones. 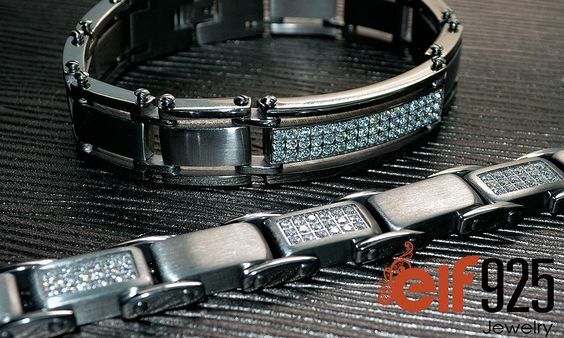 There are plenty of models available on the market nowadays and they include different embellishments and ornaments, but some people choose to go with the simple band because they know that a classic look never fails. The main difference between wedding rings and wedding bands is that the wedding rings have more ornaments and designs, while the bands remain faithful to the simplistic, but elegant style that has made them famous. Lots of couples choose this version because it makes them feel unique. In a world where everyone is looking for the best and most intricate model, simplicity becomes a proof of uniqueness. But what is the best way in which you can shop for wedding bands? The online version of course! On our site you will manage to find a large selection of wedding rings and bands that can satisfy even the most pretentious desires. 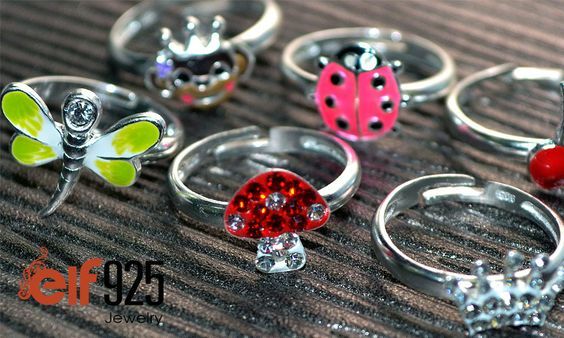 The collections displayed have different prices, making it easier for you to find the perfect rings or bands at a reasonable price. Taking into account that the quality-price ratio is actually amazing and convenient you will not end up regretting your choices. In some cases, couples might choose the rings that they have always dreamt of but when paying for them, they felt really disappointed that their dreams had to cost so much. You will not have this feeling here! 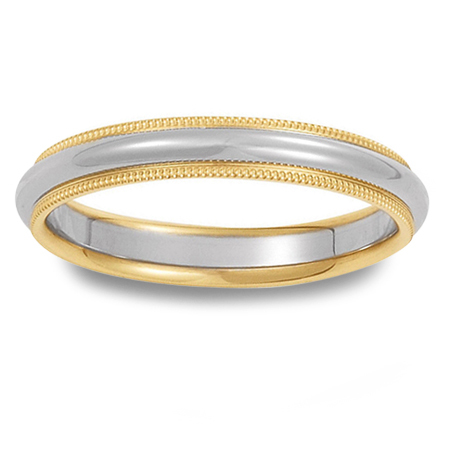 While trying to preserve the simple band look that attracts couples, we have still managed to create rings and bands that combine this with the modern aspects of today. Thus you will preserve modernity in an endless style. Combinations of white and yellow gold, platinum, silver, titanium and diamonds are waiting for you to discover them. Tattoos and engravings are also available so that you can remember that special day for the rest of your lives. Accept the assistance of our specialized jewelers and notice how easy it can be to select the perfect rings for you and your partner. You don’t need anything else to make this day special, but having the perfect rings will definitely help. So make sure you choose wisely and start creating long lasting memories of your future life together. Enjoy your love and make the best of it! Every woman is a goddess and every woman should be able to look like one. 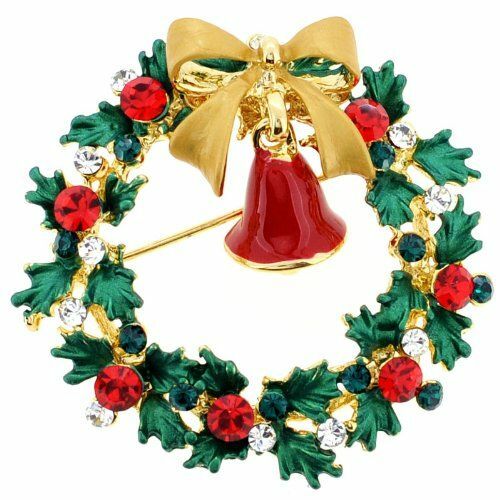 This basic fact gave rise to this stunning Jewelry website Goddess Jewelry or GJewelry.com. 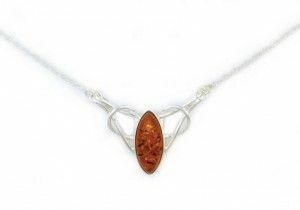 Goddess Jewelry offers a wide range of items ranging from men and women’s, engagement and diamond rings, wedding and high fashion items such as necklaces and silver jewelry. I loved their collection of Premier Jewelry the most. 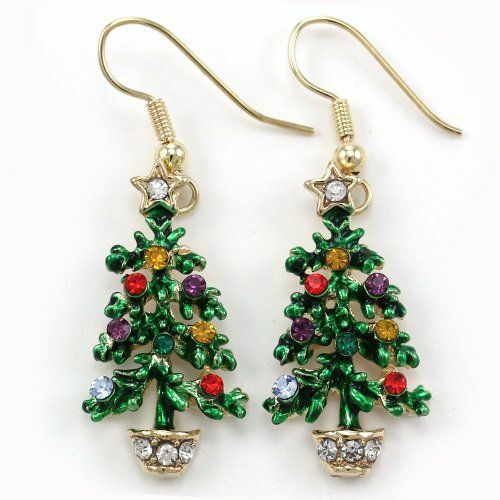 Premier jewelry is becoming increasingly popular. People are now getting confused to choose from a vast collection of Jewelry and mainly with fashion-forward than gold.I loved their collection, do checkout their website for more details. 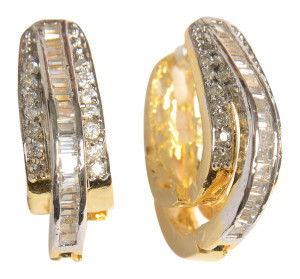 Reviewing today ZIVA Jewels, which was started by Robert Ahdoot in 1985. His aim was of creating jewelry with superior styling and craftsmanship in the tradition of his father and grandfather. 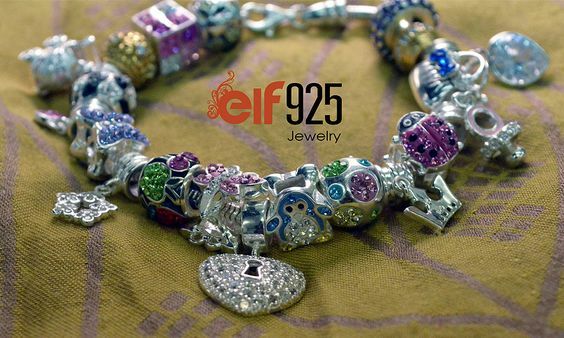 Right now more than 200 retailers carry Ziva brand of fine jewelry. They have huge collection of Jewelry and I specially liked their collection of Oval Halo engagement rings. 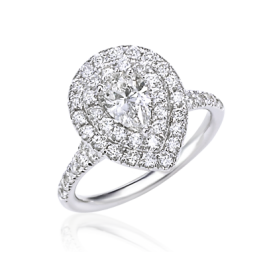 The ring featured above is a pear shaped diamond ring, with double halo and split shank. 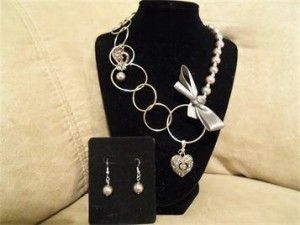 They have a varierty of designs available on the website to choose from. They also have an option to try before you actually buy from them. What more do we need, I loved their collection and will definitely recommend visiting their web store. Just found this website engagement rings vancouver, specially based out of Vancouver and Lower Mainland. Simon Yaghdjian has been creating custom jewelry and engagement rings in Vancouver & the Lower Mainland for the past 8 years. He works 1 on 1 with clients to ensure perfection & satisfaction. 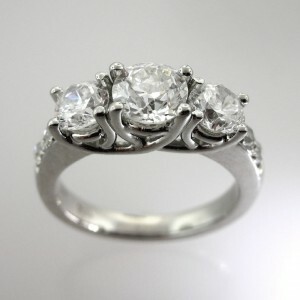 I specially loved their collection of engagement rings, like the one below. Simon believes in combining new technologies with old world hand craftsmanship. 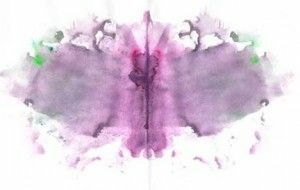 He can now create flawless pieces in any style with perfect symmetry. What more you can create your own custom designed ring using a 3D design. I loved his collection, and I’m sure you will like it too. If you want to see it, do checkout their collection on their website. 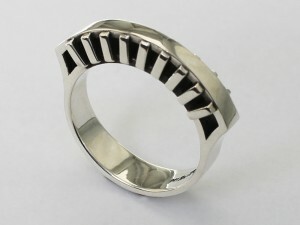 The above ring made of silver in an Art Deco style, with about 5mm width (~0.2 inch). It belongs to a series inspired by bridges. I found this ring very delicate, classic and full of Chic. You can checkout more of her collection on her etsy shop.